I can't resist sharing this great sale on Craftsy! There is some wonderful yarn (and fabric) at unbelievable prices. Bronwyn and Sarah came over this morning to record with me. We had a great time chatting about our retreat, inspiration from the retreat, and more. This show will be released on Friday March 28th. 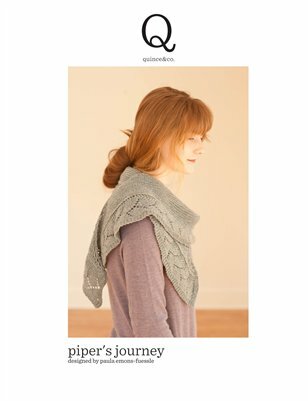 I'm also planning a Craftsy KAL soon! Stay tuned! Save Up to 75% on Yarn & 65% on Fabric! 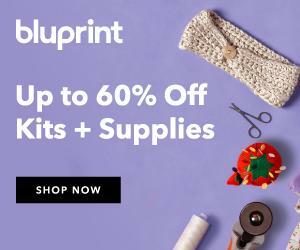 Don't miss out on Craftsy's Gone in a Flash Sale! Get up to 65% off fabric and 75% off yarn now. Limited supply, shop before it disappears! Hurry, offer expires Friday, March 28th at 11:59pm MT 2014. **This post contains affiliate links and I will be compensated if you make a purchase after clicking on my links. Thanks!